There is no shortage of dairy in the Rohe household. A couple of gallons of milk a week, shredded/bar/sliced cheese, yogurt, cottage cheese, and at least three flavors of ice cream in the freezer at all times. 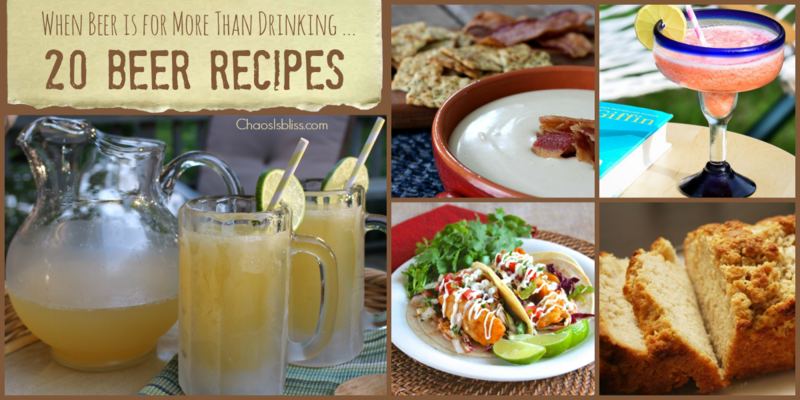 That list could certainly make one who is lactose-intolerant cringe. Thankfully, we’re not. 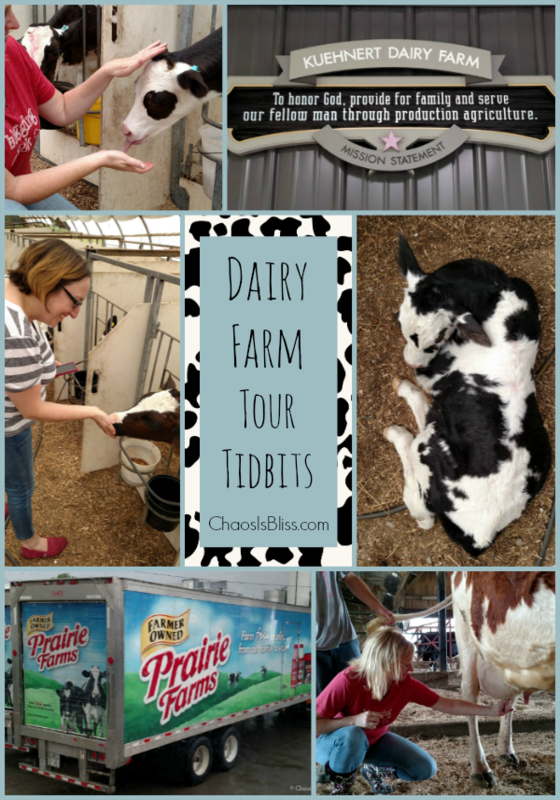 So when I was invited by Indiana’s Family of Farmers to take a field trip up to Kuehnert Dairy Farm and to a Prairie Farms plant, I was all-too-happy to accept. I love behind-the-scenes tours, and when you’re with the owners themselves – you’re getting all the facts straight from the horse’s – er, cow’s? – mouth. Our first stop was at one of Prairie Farms’ manufacturing facilities just outside of Fort Wayne, Indiana. While it’s hard to recognize a blogger without their head bowed down to their smartphone, Instagram’ing and live-tweeting away, we had a strict no-camera, no-jewelry, no-flip-flops policy; which of course we obliged. 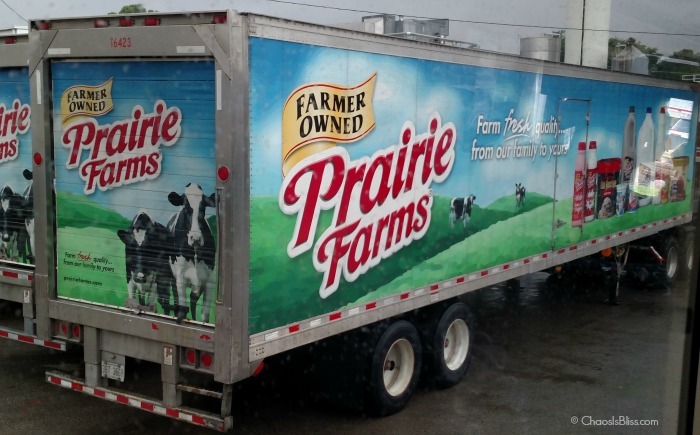 Prairie Farms is a farmer-owned cooperative, one of those owners being Kuehnert Dairy Farm. Prairie Farms knows precisely where their milk is coming from because they have a relationship with each of the 700 farmers they work with across the Midwest and South, and it’s all regional for each manufacturing facility. Their farmers pledge to not use any artificial growth hormones. And each farmer provides their milk solely to Prairie Farms. We learned the process of separating milk from cream by centrifugation, then the different uses of putting just the right amount of cream back in the milk (that’s how the different milk fat percentages are made – it’s a total myth that skim milk is watered down!). We learned about homogenization and pasteurization, and even a little about why raw milk may not be safe to drink. 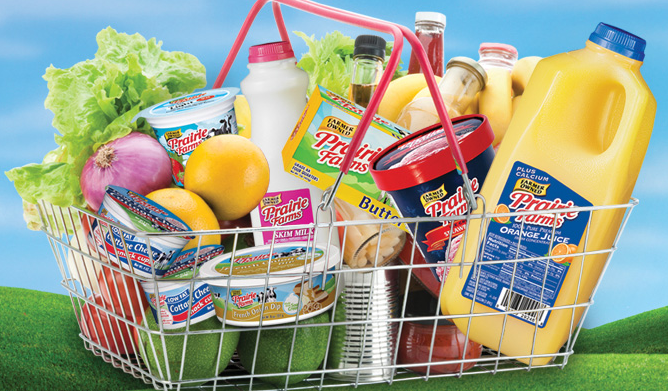 You’ll find Prairie Farms products in Walmart, CVS, Walgreens and many more retailers across the Midwest and South, search here to find a location near you. They also private-label their Prairie Farms milk for Aldi and Market Fresh! Next we traveled just a few miles to Kuehnert Dairy Farm. Sarah Kuehnert is not only knowledgeable about farming (she grew up in a farm family, then married into another), but she’s also knowledgeable about nutrition, as she’s a Registered Dietician. 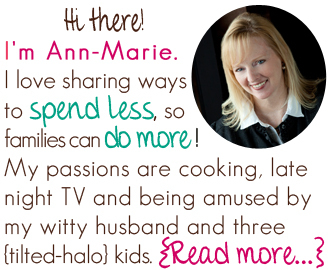 She’ll share with you how milk is one of the most nutrient-rich foods because it has 9 essential nutrients your body needs – accounting for 10% or more of the recommended daily intake for calcium, Vitamin D, protein and so much more. On our Kuehnert Dairy Farm tour, we learned how high-tech dairy farming has become. For starters, there’s the feed-pusher-upper robot (it likely has a much more technical name). His job is to move along the floor, and push the feed closer to where the cows can reach it. And then there’s the big mama of robots. 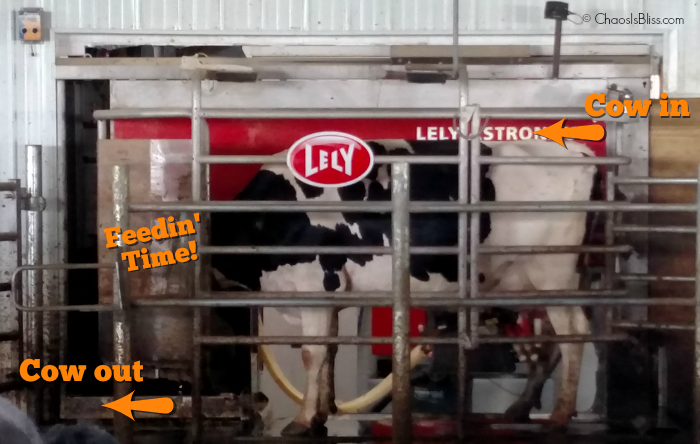 If you’re not in a farming family, you might think cattle are still hand-milked. Or, you might know that they’re mechanically milked, but you might still think it takes several people to coax the cows in to where they’re milked. 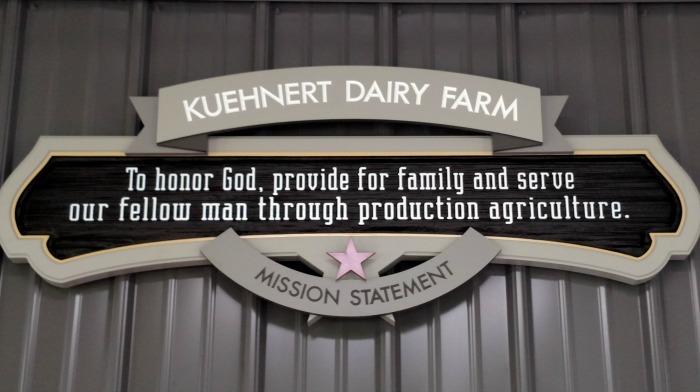 Kuehnert Dairy Farm went through a tough decision recently, whether to pay several hundred thousand dollars to upgrade their 64-year-old milking equipment, or to purchase new. It’s a decision most businesses have to make at some point – repair old, or buy new? And by “new”, I’m talking state-of-the-art robotic milking machines. Let me tell you something: I have a dog, and her name is Molly. The only thing we’ve successfully trained Molly to do, is to go to her “room” (crate) when we ask her to, at night time or when we’re leaving the house. 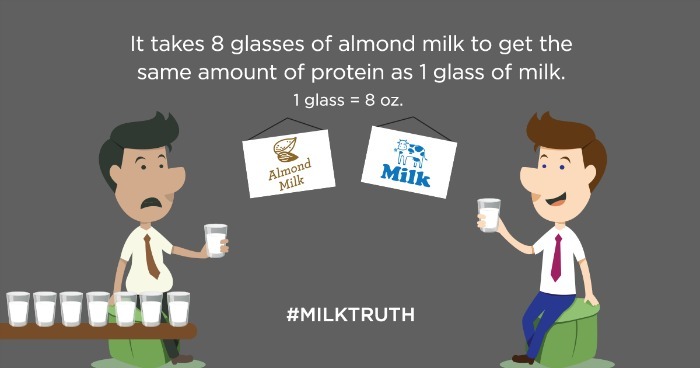 But the dairy cattle at Kuehnert Dairy Farm are trained to do way more than that. 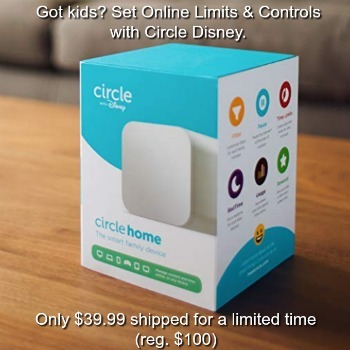 If I hadn’t seen it with my own eyes, I wouldn’t have believed it. These cows know when it’s time to be milked. They know it, just like a mother knows when it’s time to nurse, and they walk over to the milking robot. All. On. Their. Own. No poking or prodding, no “C’mon Gertie, it’s time to be milked!” They just go. They go into the milker, and a Fitbit-like activity tracker on the cow’s neck collar signals to the computer which cow is ready to be milked. It then knows precisely what mixture and amount of feed to dispense to that exact cow. So while Gertie starts munching, her underneath side is washed clean, a camera and lasers start searching for her teets, and they begin to milk. And milk, they do. 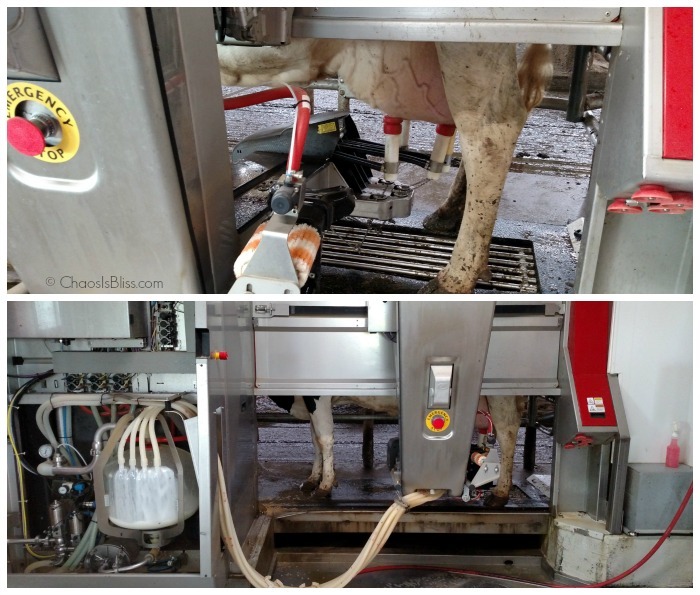 In fact, the cows’ output has increased since starting up with the robot milking machines. When finished, the cow moooves on out, and the next lady moooves right on in, ready for her milking. Beside the fact that a cow goes “Moo!”, I didn’t know much about different types. I mean, do you know the difference between beef cattle and dairy cattle? I didn’t. This post was sponsored by Indiana’s Family of Farmers, but all words and my love of dairy are 100% my own.